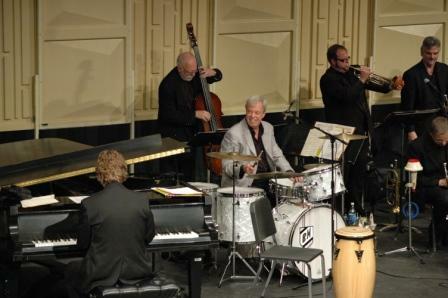 Jazz from J to Z is the Twin Cities Jazz Society showcase of local jazz talent. 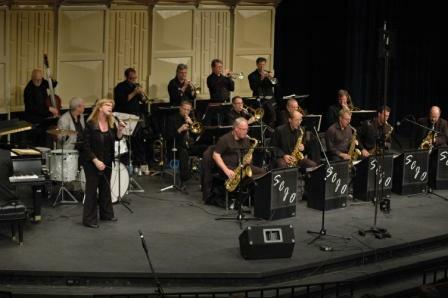 It features a wide range of jazz styles and presents these local artists to a broad audience. From big band and vocalists, to traditional jazz and jazz from up and comers, this series showcases the many colors and sounds of jazz. 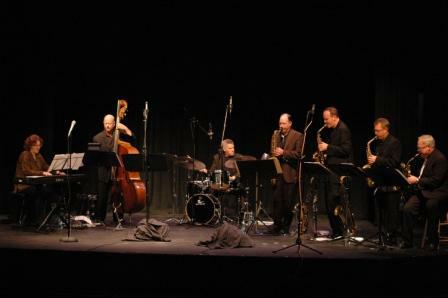 The Twin Cities Jazz Society annually presnets a series of concerts by local artists. 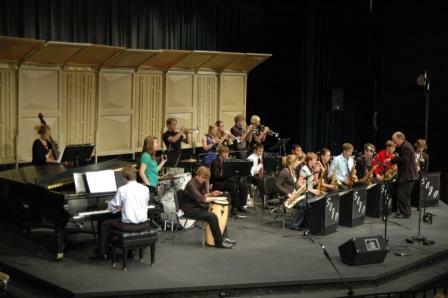 Jazz 88 chose six of these concerts to record for Broadcast. 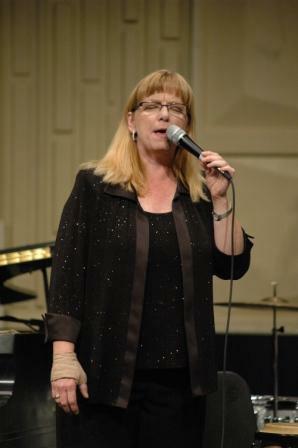 The Twin Cities annually presents a series of concerts by local artists. 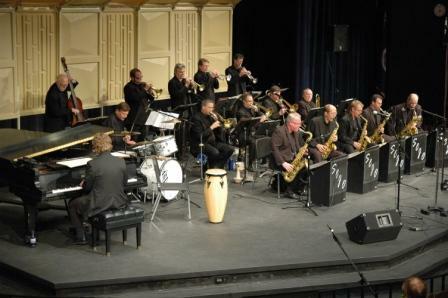 Jazz 88 chose six of these concerts to record for broadcast. 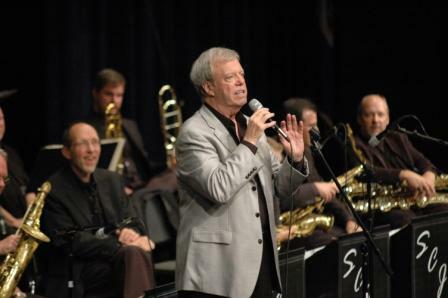 Concert featuring Route 3: On the Sunny Side of the Street: Uplifting Songs From the 1930s. 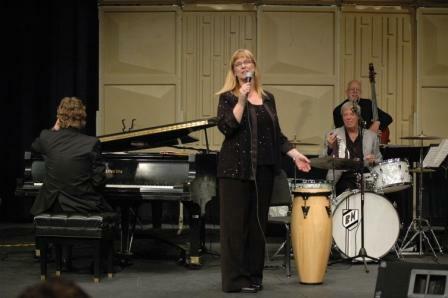 The Twin Cities Jazz Society annually presents a series of concerts by local artists. 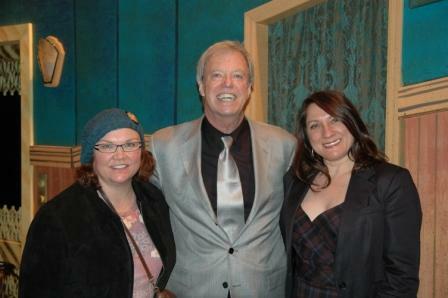 Jazz 88 FM chose six of these concerts to record for boradcast. 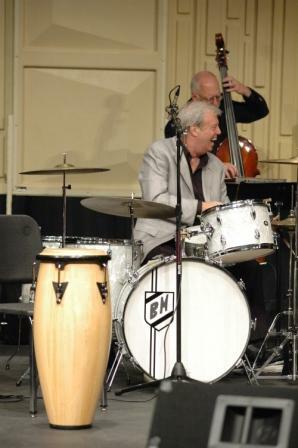 Former Count Basie drummer, Butch Miles, and the St. Croix Jazz Orchestra with guest vocalist Judi Donaghy.